The movements that our bodies use every day require what is referred to as motor skills. Large movements such as crawling, walking, jumping, running, throwing kicking are called gross motor skills. Other skills that require more precise movements like picking up a crayon, putting puzzle pieces together, pulling up a zip, doing up a button are called fine motor skills. For the child with ADHD the development of these skills will follow the normal developmental timelines. The refinement of all of these skills could however be impacted by the symptoms of ADHD. It is therefore important to address the underlying symptoms of ADHD when working with your child in the development of these motor skills. Let’s have a look at some strategies to assist you with the management of these skills. Walking, running, climbing, jumping, catching, throwing and kicking- all potentially dangerous activities for the child with ADHD. Hyperactivity and impulsivity are the areas which have the potential to have a negative impact here. Practising and developing these skills in confined spaces early on will enable your child to understand what is required and for you to evaluate potential risks to their safety. The safety of your backyard or a fenced play place would be recommended as a starting point. 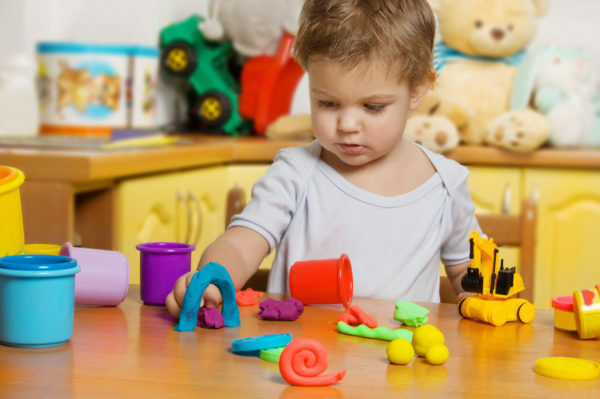 Building in turning taking and wait time into these activities will have benefits for your child in other areas of their development alongside motor skill development. Picking up objects, puzzle pieces, threading, building blocks- these are activities that will require your child to develop precise movement and eye hand coordination. ADHD symptoms impacting here could be concentration level, planning and ability to follow instructions. Assess your environment and try to create distinct areas for these activities. Firstly, this will enable your child to respond to structure. It will help develop planning and concentration and it will contain the activity. Secondly, it will assist you to manage the potential chaos that these less active activities could cause. If your child has or is suspected as having an associated learning disability such as Autism Spectrum Disorder(ASD) or an Intellectual Disability(ID) then development of these skills could take a longer period of time.